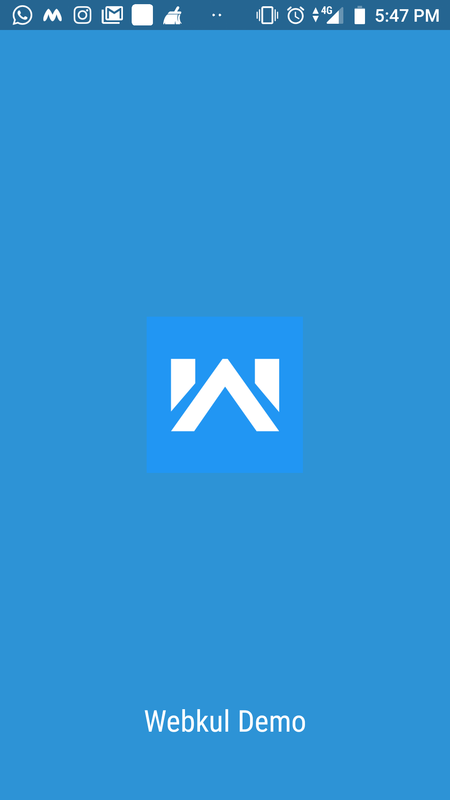 So we have launched a PWA plugin for your Joomla stores. 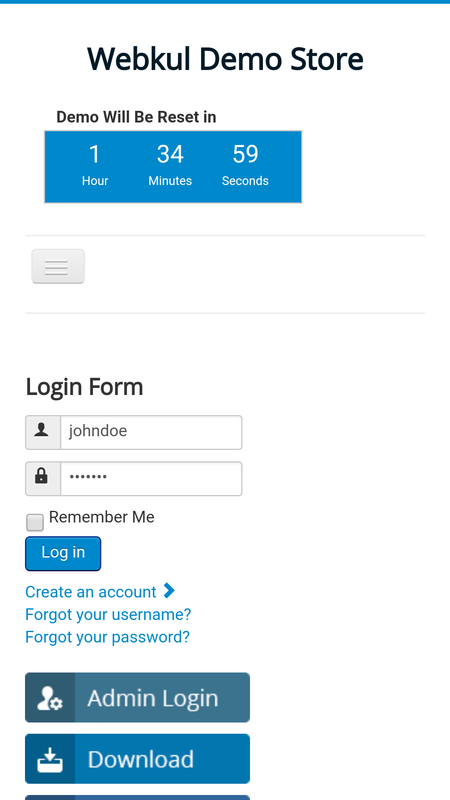 With which you can allow the users to add your site to home-screen from the mobile browser. After adding, it acts and feels like an application. This way just by installing and configuring the addon, store admin can launch Progressive Web Application. 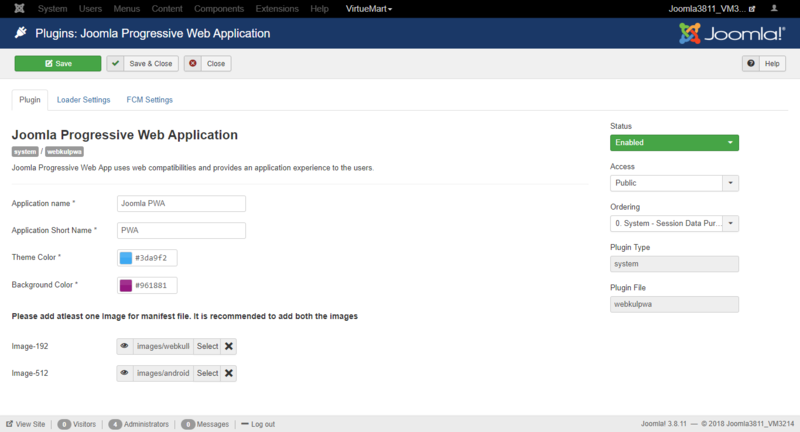 Admin can set loader to display while navigating in the web app for a more user-friendly application. Navigate to Extensions->Manage->Install as shown below in the snapshot. 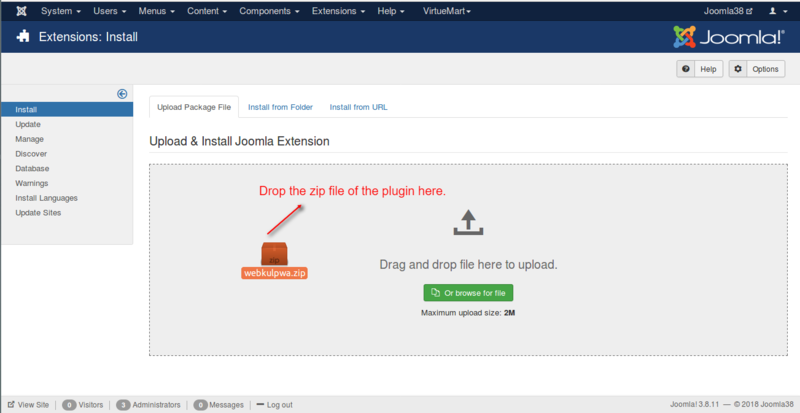 Install the extension by browsing the zip file of the plugin or simply drag and drop the file as shown below. The extension will be installed successfully! 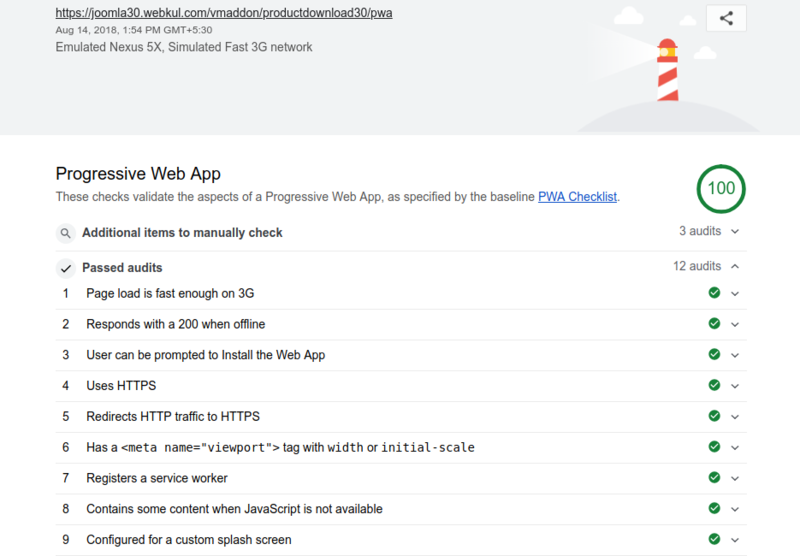 Navigate to Extensions-> Plugins and search for the Progressive Web App. Click to edit the configurable settings of the plugin. In the settings, there are 3 sections for PWA configuration (Plugin, Loader Settings, FCM Settings). Images for the manifest file. Or you can use the custom loader as per your choice. Just upload the gif file of the desired loader and save as shown below. FCM Settings provided are related to Web Push Notification, In order to use push notifications on your site, you must first install Web Push Notification for Joomla. You can download it from Webkul Store. So, just set all these parameters and Save. A customer can open the website in a browser of the mobile device. 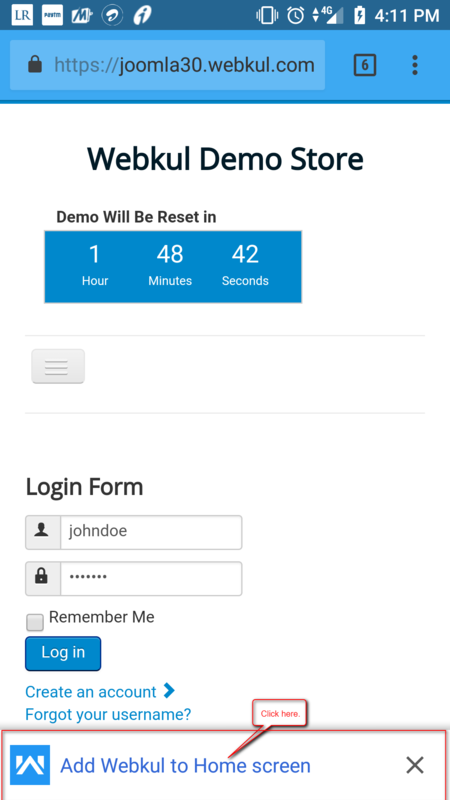 On opening the site, he/she will be asked to add the screen to the home screen as shown below. Click on Add button to add the progressive web application to the home screen. After installation, you can see the application icon on the home screen of the mobile like this & just click on the application to launch it. This is the view of the home page of the web application. 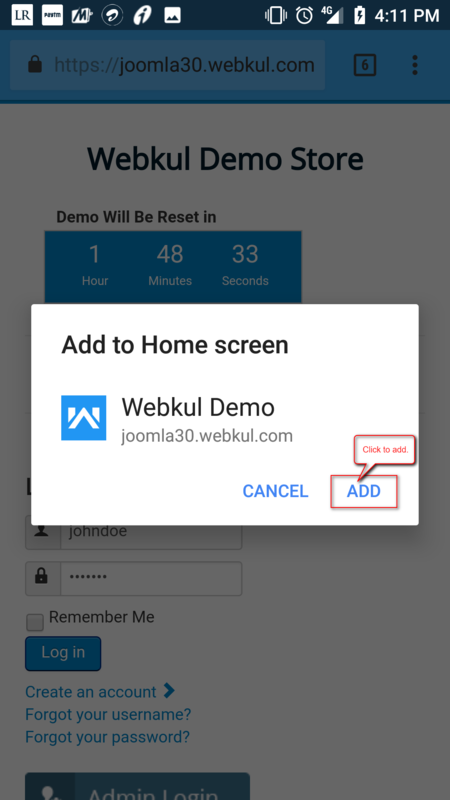 That’s how you can use Joomla progressive Web App extension to provide an app like experience to your customers. That’s all for the plugin, still, have any issue, feel free to write here http://webkul.uvdesk.com and let us know your views to make the module better.